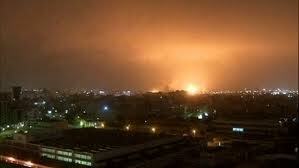 Recently Tripoli’s Nasser University (Campus B of Al Fatah University) was bombed. University staff were injured and killed. There is no justification for this. Readers are informed in advance that the photographic evidence that follows is graphic and disturbing. These photographs were taken by Mohammed Al-Alam, a student at Nasser University. The photographs were directly forwarded to Global Research. Other pictures of casualties in Libya. Tripoli Morgue. Mahdi Darius Nazemroaya is a Research Associate for the Centre for Research on Globalization (CRG).